Dr. Ben House, PhD, CN, FDN, fNMT, NCSF, USAW LI SPC is owner and founder of Functional Medicine Costa Rica, and has worked as a strength and conditioning coach and nutritionist since 2006. Dr. House House was accepted to medical school without an undergraduate degree, but elected to finish his degree and pursue a career in the health and fitness sector. He is currently practicing Functional Medicine after finishing his PhD and a multi-year metabolic health study within the Nutritional Sciences Department at UT-Austin. House has numerous publications in peer reviewed scientific journals such as The International Journal of Obesity, has presented his work at multiple international conferences, and lectures regularly on health and nutrition at The University of Texas. 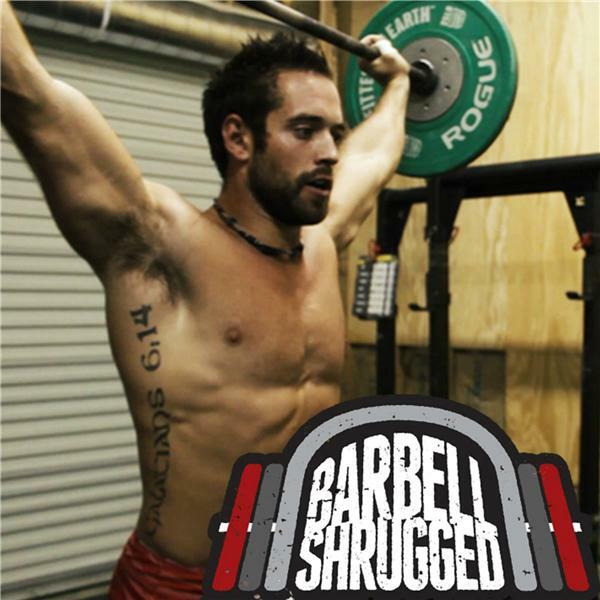 In this episode, we talk about health problems associated with low testosterone, using nutrition to increase testosterone, how much sleep do you need to maximize testosterone, why steroids may not be the answer, how you can maximize testosterone without steroids, and more.